Ever since I’ve stopped relaxing my hair (I’ve gone natural), I’ve been looking for ways to add more moisture to it. Lord knows my hair can absorb all moisture., especially during the colder months. The hair gods must have heard my cries because in walks the Proganix Quench Coconut H20 + Electrolytes line. The line features four products: Shampoo, Conditioner, Moisture Balm, and Leave-in Moisture. Help transform your dry, parched hair into hydrated, silky perfection with this unique supercharged, lightweight blend infused with coconut water, electrolytes and coconut oil. So how did my hair fair with the Proganix Quench Coconut H20 + Electrolytes? My hair loves the Proganix Quench Coconut H20 + Electrolytes line. The fresh coconut scent of the products makes my hair washing session’s feel like I’m n the tropics. Normally, I forgo shampoos during my wash days; however, I found that the SLS-free Proganix Quench Shampoo gentle enough to use every washday in conjunction with the Quench Conditioner. All it takes is a pea-sized amount to lather up into my wet hair. The lather the Proganix Quench Shampoo created was rich and creamy; my hair loves it. After rinsing out the shampoo, I’m able to immediately feel the softness of my hair; it didn’t feel stripped or dry. 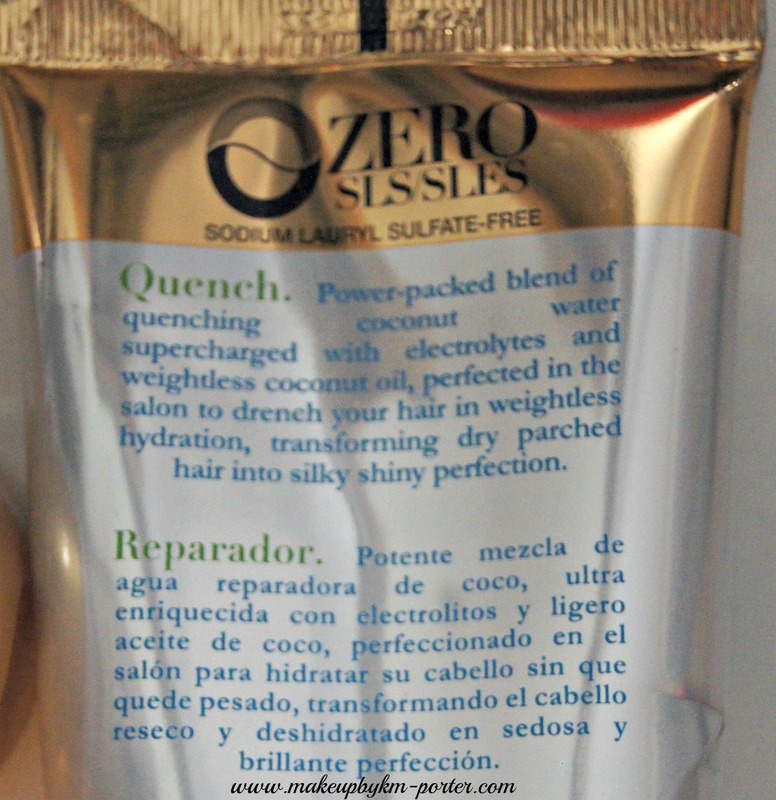 Following the shampoo, I use the Proganix Quench Coconut H20 + Electrolytes Conditioner. The Proganix Quench Coconut H20 + Electrolytes conditioner is a thick and creamy conditioner. Even though it takes a bit to rinse out, I love that the conditioner leaves a little “slip” to the hair, which us natural girls tend to love. Additionally, using the Proganix Quench Coconut H20 + Electrolytes Conditioner after shampooing, and sometimes pre-poo gave my hair the additional boost of moisture it needed. And talk about soft! My hair post wash and condition without the use of other products was extremely soft and shiny. The packaging of the Proganix Quench Coconut H20 + Electrolytes Shampoo and Conditioner are my favorite; squeeze tubes always win me over. I hate not being able to get out the very last drop of products, and the squeeze tubes afford me this opportunity. To ensure that the moisture added through the shampoo and conditioner lasts, Proganix added a pretty awesome Moisture Balm to the Quench lineup. The Proganix Quench Moisture Balm aims to tame fly-a-ways, soften hair, and protect against heat, all of which I need in a hair product these days. The Moisture Balm, for me, works best when applied to damp hair, twisted, air dried, and then blown out. My hair has a healthy shine, and is soft and manageable afterwards. Next in the Proganix Quench Quench Coconut H20 + Electrolytes line is the Leave-in Moisture. Out of everything in the line this was probably my least favorite of all manly because this leave-in moisturizer was too thick for the dispenser; it was very impractical. I had a hard time dispensing the product via the spray pump; therefore, had to open it up, and dispense the product directly into my hand. I’m hoping Proganix fixes the packaging for this product. Overall, I’m loving the Proganix Quench Coconut H20 + Electrolytes Line of products. In fact, myself along with my husband and daughter currently use the line. 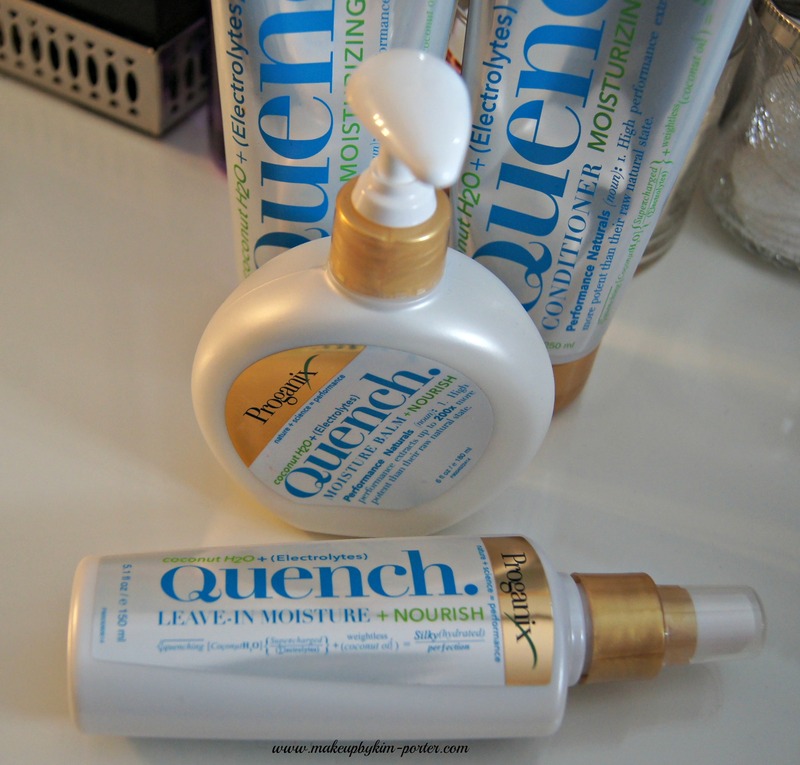 If you’re looking for hair products that deliver on moisture for dry hair, and have an awesome scent to match, I suggest trying out the Proganix Quench line. 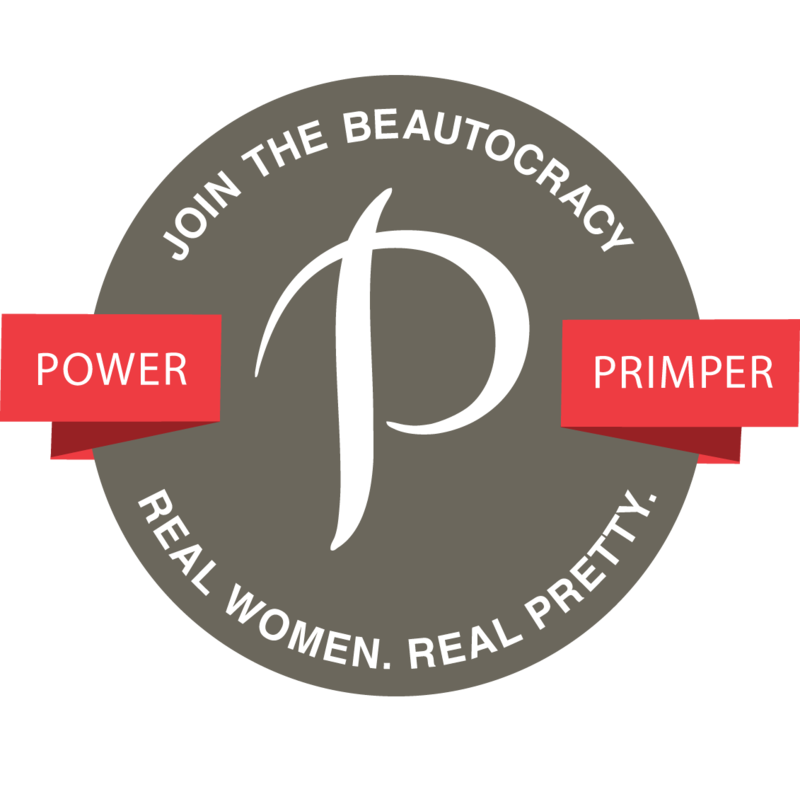 PLus the products, add moisture without the greasy feel and oil. Proganix Quench products can be found at your local Walgreens or Target for $9.99 – $11.99. Have you tried Proganix Quench Coconut H20 + Electrolytes? I think I may try it.. especially if its good on natural hair! Lol it does sound like a new coconut water line. I'm a fan of this type of tubing for shampoo/conditioner as well! This sounds great, I need more moisture in colder weather. Loved the way this smelled but it was too heavy for my fine hair. Glad it worked for you!! Yum, I love the smell of coconut, and it is good to find more sulphate-free shampoos. i love the Proganix leave in treatments! They have great ones for curls. 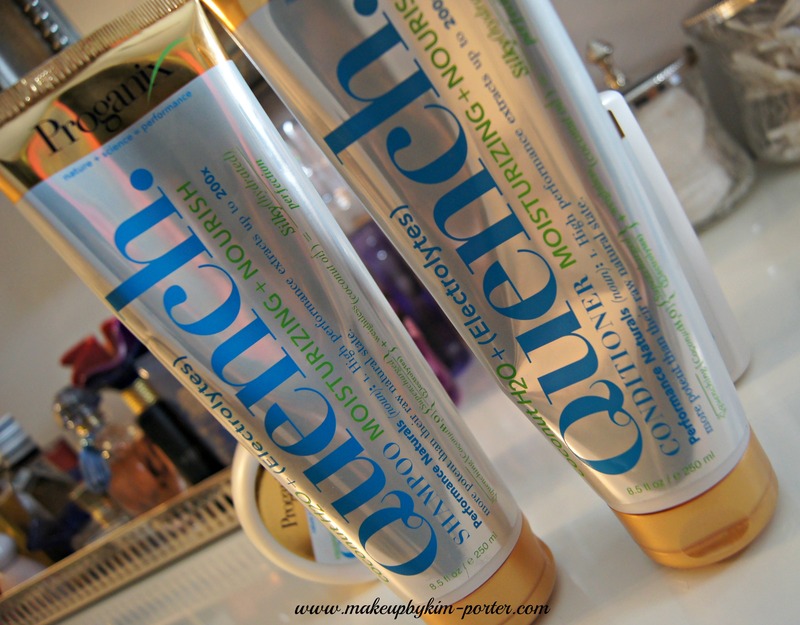 I received this line to try as well, and I'm liking the shampoo & conditioner duo! mmm I'm obsessed with this line! I've heard awesome things about this brand!